of their excellent eye sight. They can see an object from very far away. 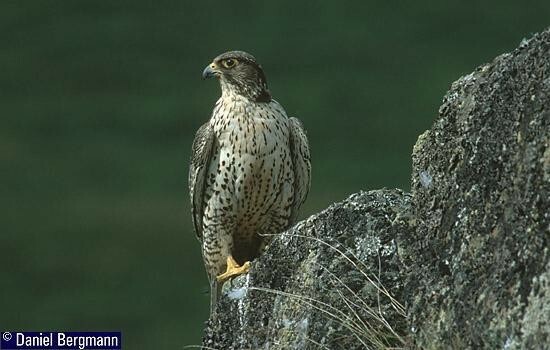 The Gyrfalcon is the largest of the true falcons standing about two feet tall as an adult. pounds and as with almost all raptors, females are bigger and heavier than males. 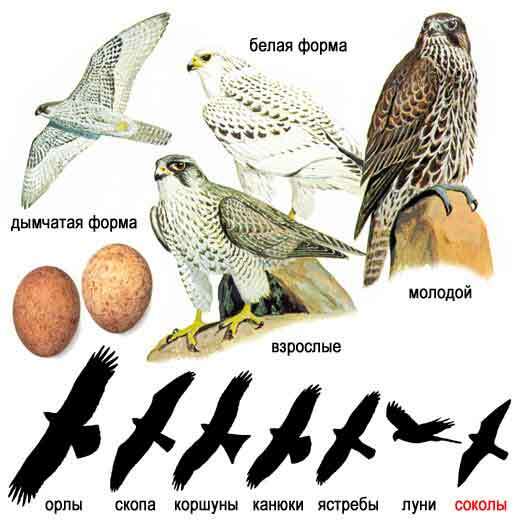 Gyrfalcons is a typical polar-circumferencing specie of the northern hemisphere. wing tips and the general falcon shape. 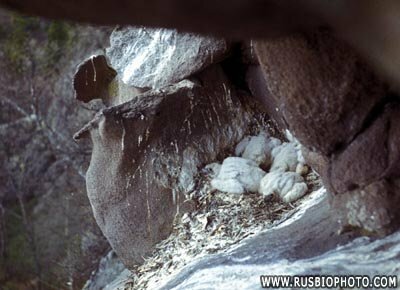 The color is variable and depends also on their habitat. lighter than their mainland Scandinavian relatives.